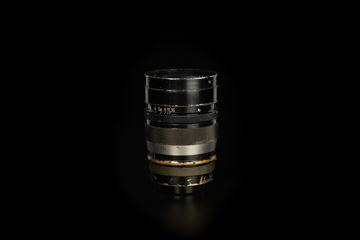 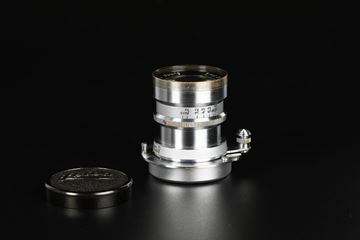 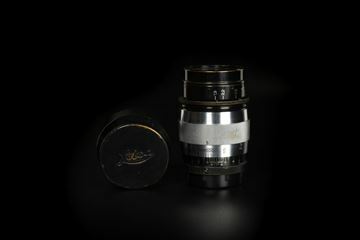 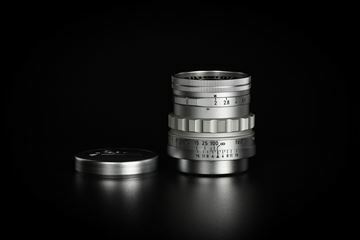 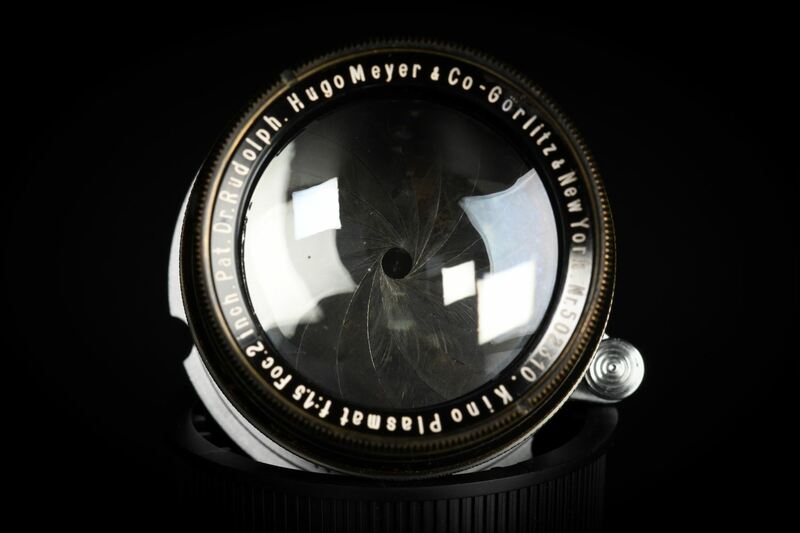 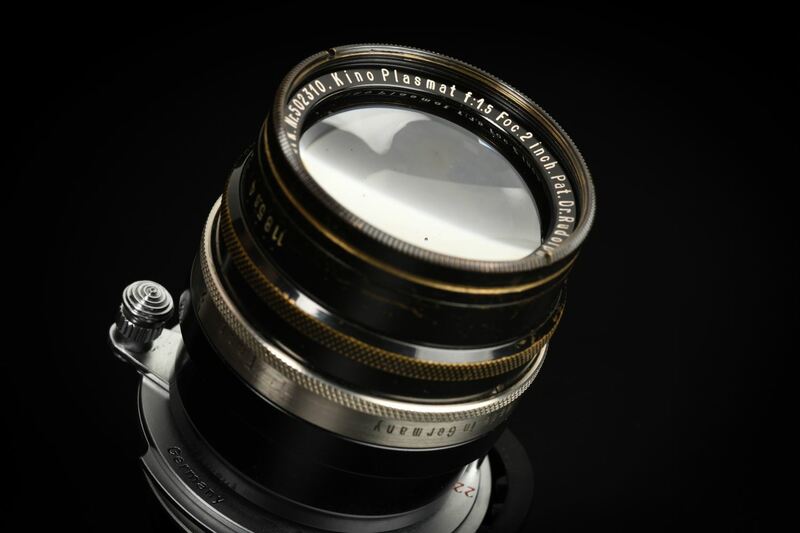 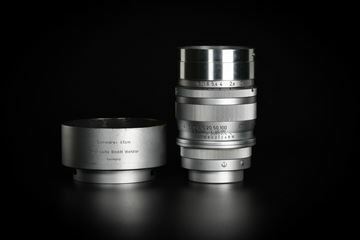 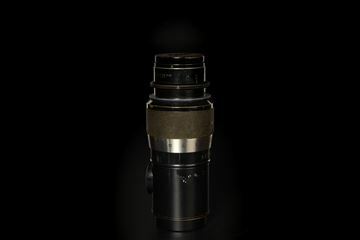 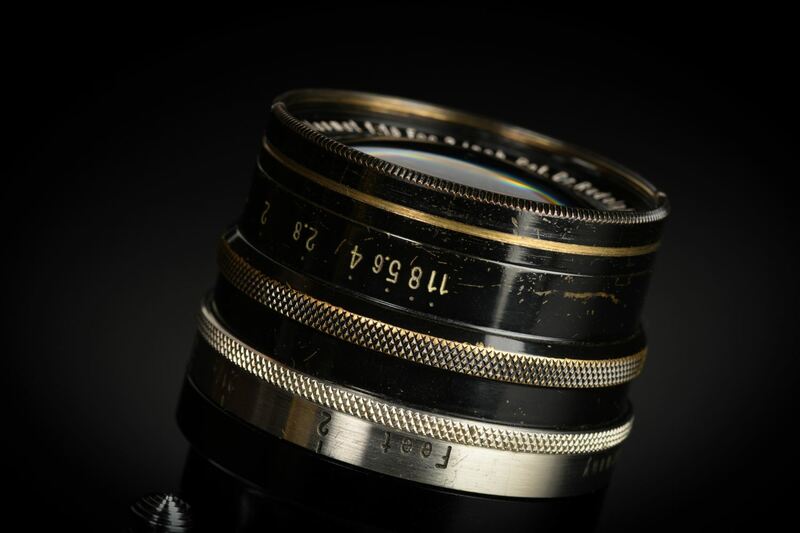 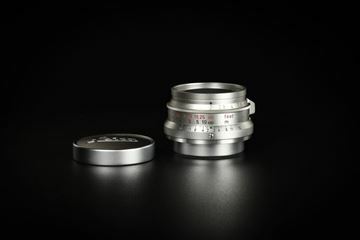 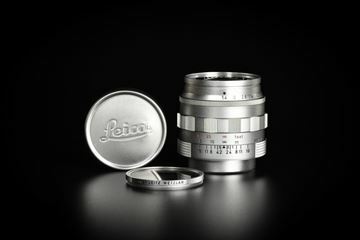 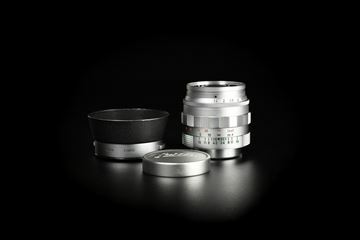 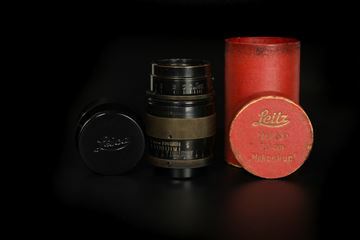 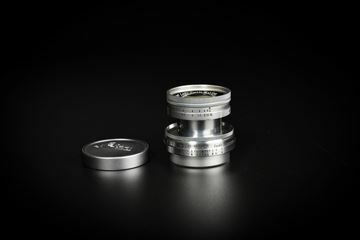 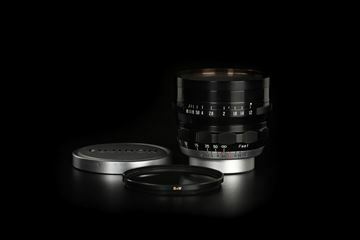 Kino-Plasmat is one of the most favourable lens of Hugo Meyer & Co Goerlitz. 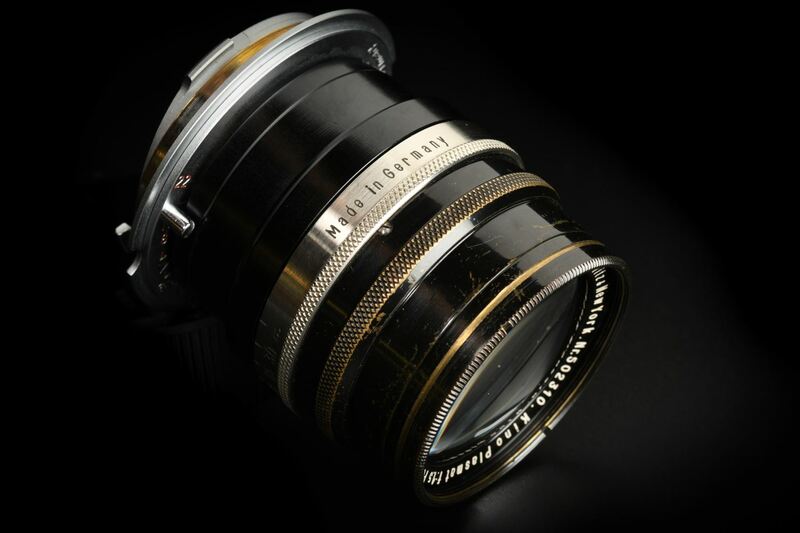 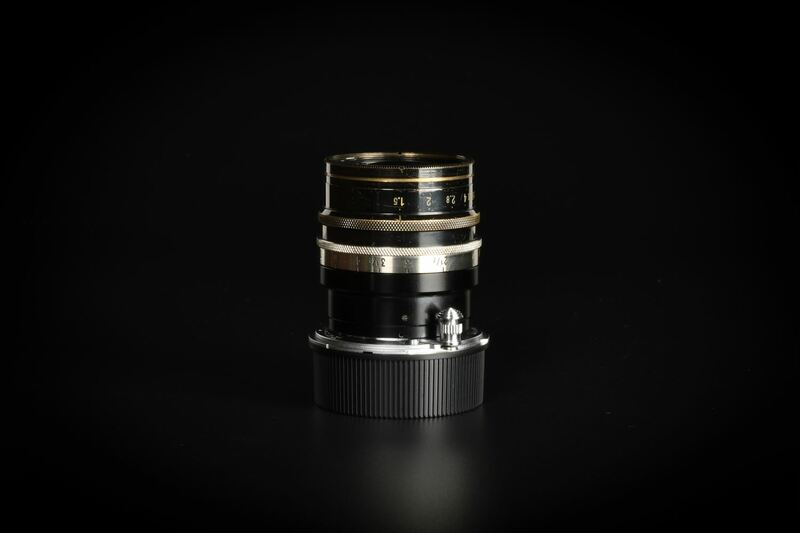 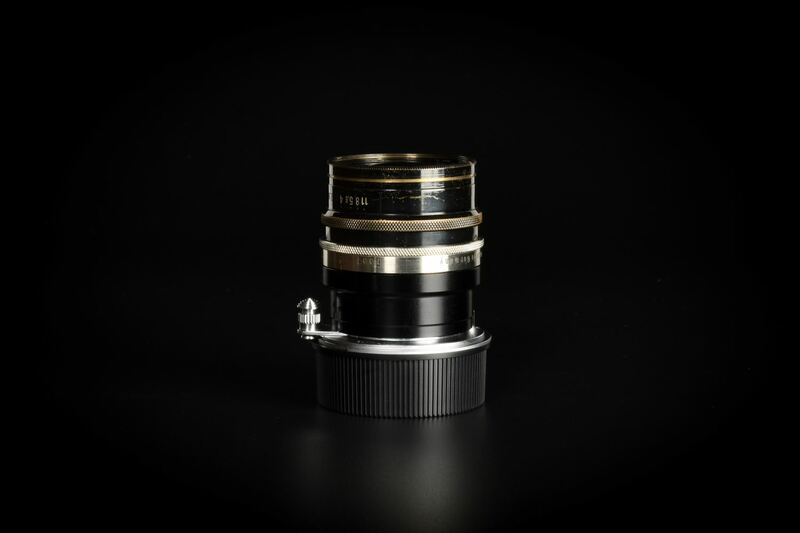 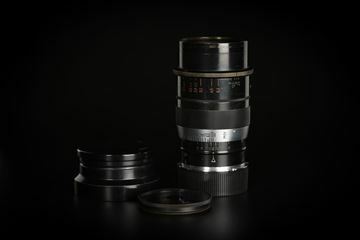 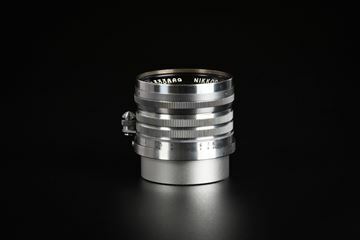 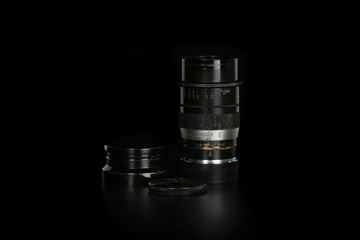 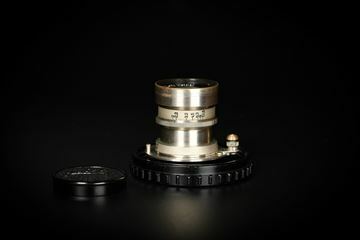 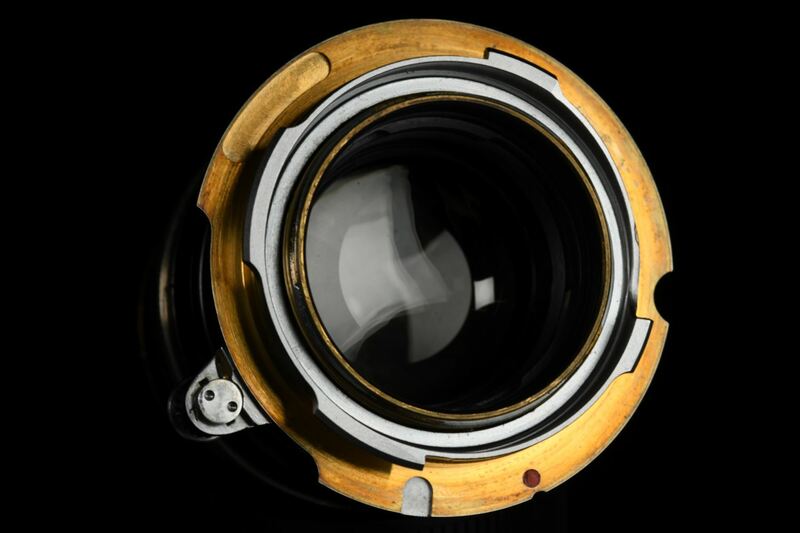 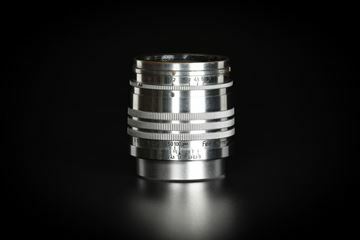 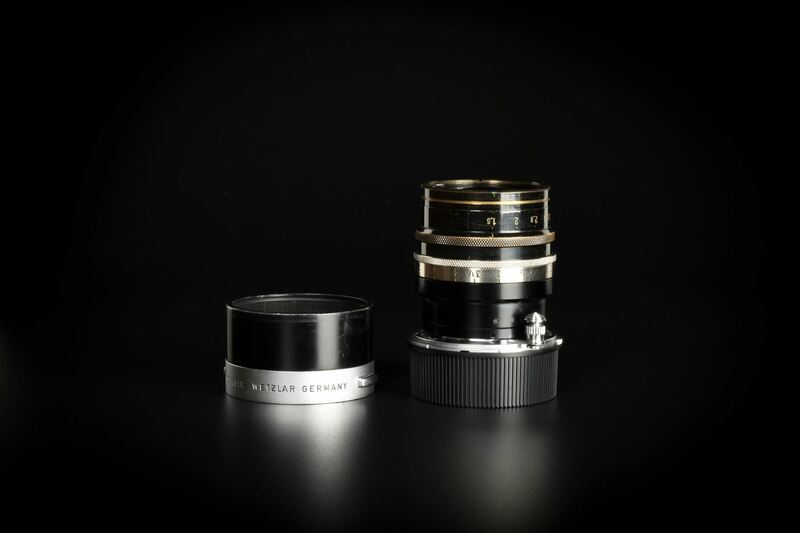 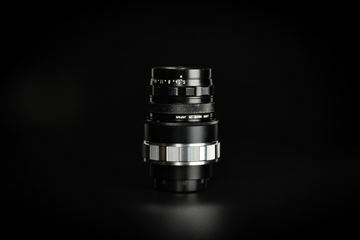 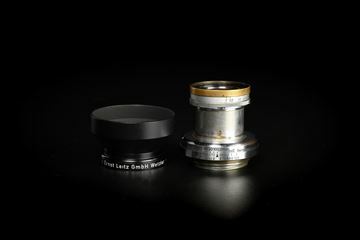 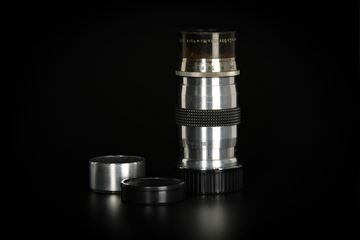 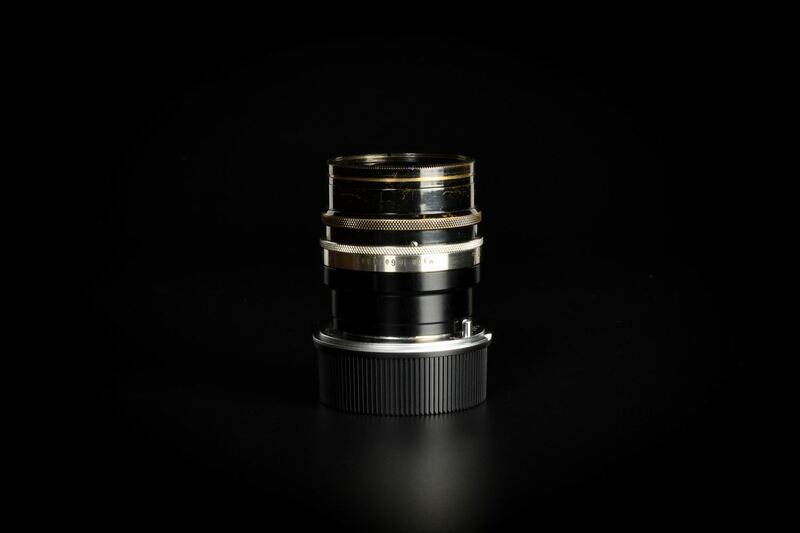 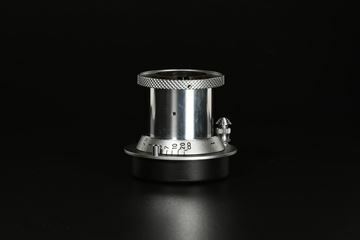 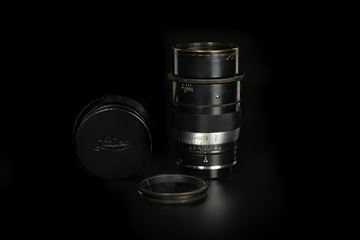 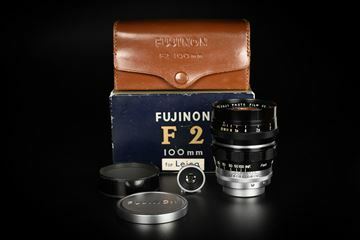 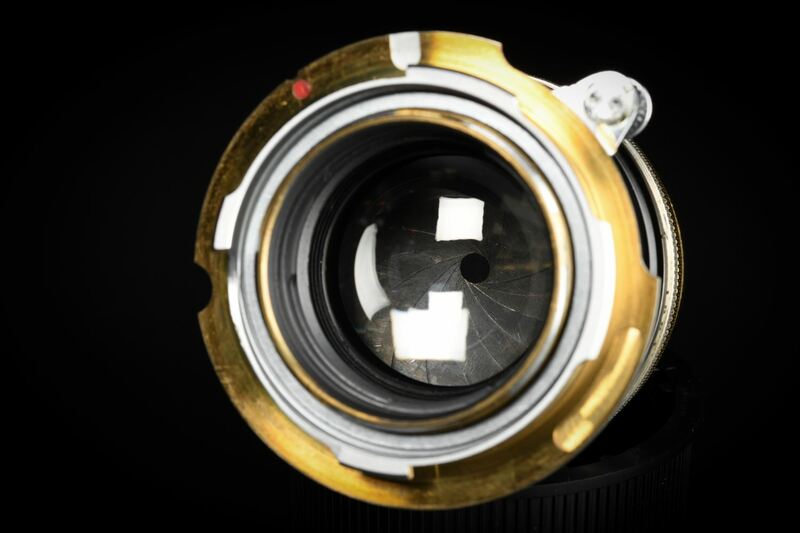 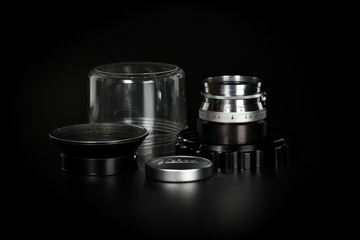 One of the holy grail in rare cine lens market. 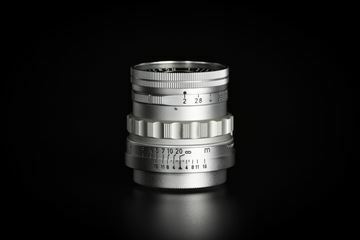 Modified to Leica M Rangefinder coupled.